One minute it’s June and you are celebrating a domestic League and European Cup double, and then just over six months later you find yourself 19 points off the top of the table and your job in jeopardy. This is the scenario that faces one of the best footballers to ever play the game, the Head Coach of Real Madrid Zinedine Zidane. All is not well with Real Madrid on the pitch, but should we have anticipated a huge blip given his fine start? Also how exactly does Madrid’s history let us know that Zidane’s days are numbered? 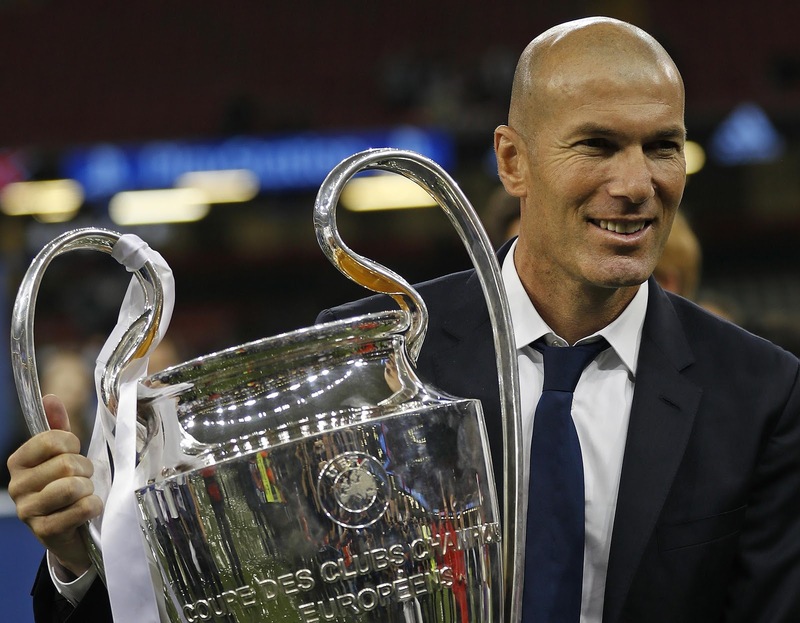 When Zidane was given the head coach role at Real Madrid in January 2016, there was a small element of surprise, as Madrid’s demand for instant success had you believe a more senior manager was going to be appointed. 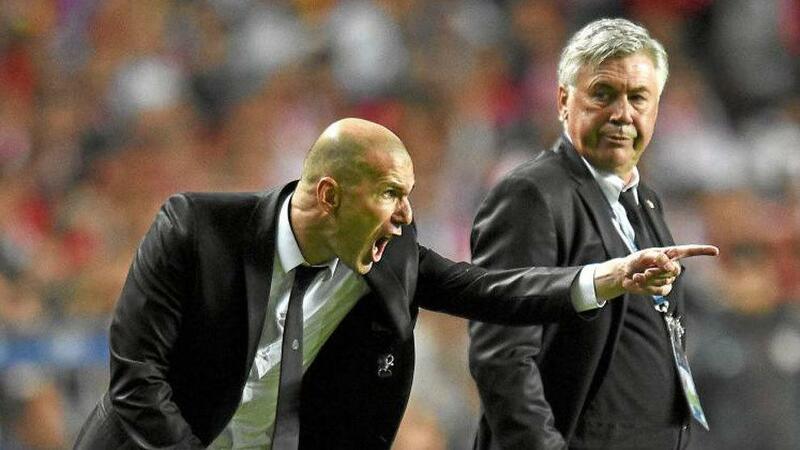 Zidane had only previously been the Real Madrid assistant manager under Carlo Ancelotti in the 2013/14 season, and then went on to be the head coach of Real Madrid’s B Team, Castilla, before getting the role with the senior side. Zidane’s appointment was linked to when Barcelona gave their head coaching role to Pep Guardiola in 2008. Guardiola went on to work miracles but beforehand had only been in charge of Barca’s B Team. Zidane became the 15th manager Madrid have had since 2003, an astounding stat for a club of its magnitude. Rafa Benitez who started the 2015/16 season in charge was sacked by Madrid somewhat harshly, with the team only 4 points off the top of the table. However, Benitez apparently had awkward relationships with some of the players, also, his style of play was not heavily liked amongst the fans. This was despite a remarkable 10-2 win over Rayo Vallecano during his tenure and they were also the top scoring team in La Liga at the time of his departure. Humble pie was then served come the end of the 2015/16 campaign, as no one was questioning Real Madrid’s president Florentino Perez’ decision to let go of Benitez as Zidane led Madrid to the Champions League, their 11th European Cup beating Atletico Madrid on penalties after a 1-1 draw. Zidane had done it, giving Real their 2nd European Cup win in 3 years. The 2016/17 season saw Zidane continue to impress as he made history. 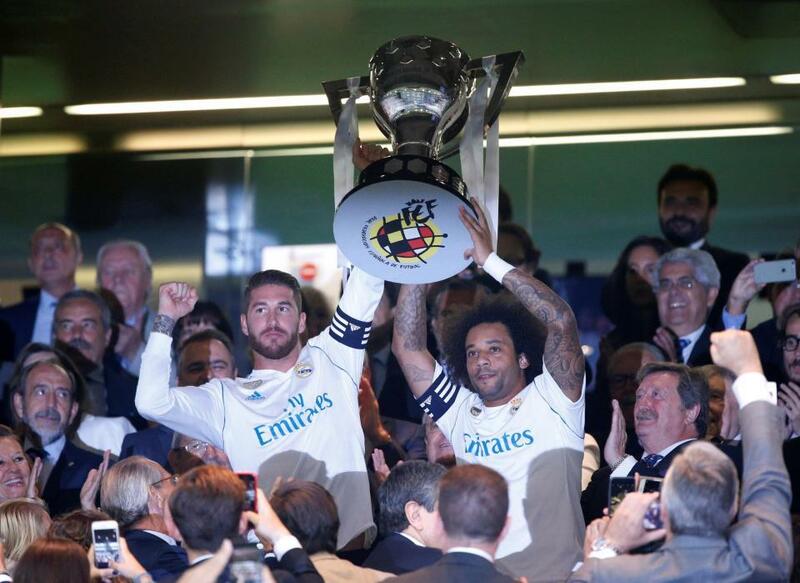 Madrid won their 33rd League title, which is a Spanish record. Madrid completed a League and European Cup double as they beat Juventus 3-1; becoming the first team to win back-to-back European Cups since it has been in its Champions League format (post 1992). This was also Madrid’s 12th European Cup, another record. 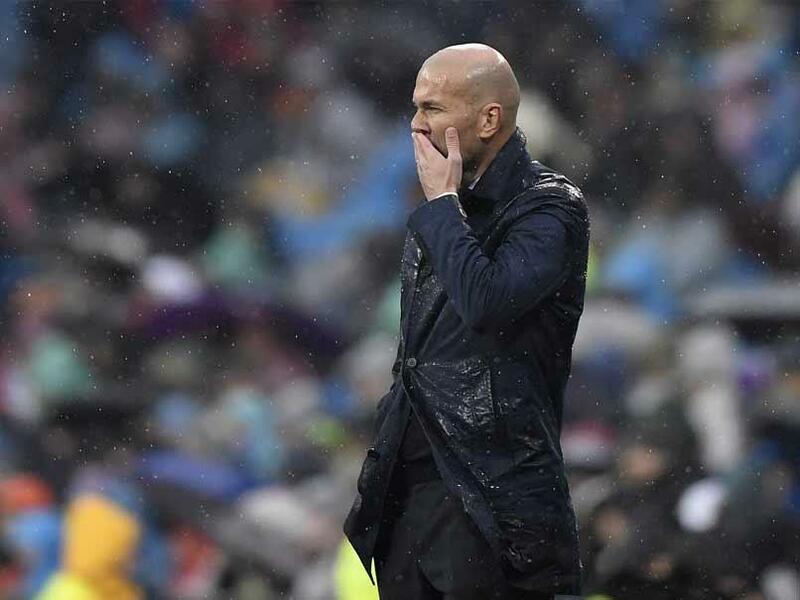 Zidane it seemed could do no wrong, and it looked like he had the ability to become one of the great head coaches/managers of recent times with his unbelievable start, having not even been in the job for 2 years just yet. The 2016/17 campaign also featured a record 40 game unbeaten run for Real in all competitions, breaking the 39 game run set by Barcelona in 2016. Madrid’s run though one game longer was not deemed superior to Barca’s as it featured 10 draws, whereas Barca won 32 out of their 39 games during their run. So far the 17/18 season has not been so fruitful for Zidane. If we were to say that Real Madrid have been shambolic this season it would actually be somewhat of a compliment. Real dragged everyone into a false sense of security to start the season as they easily disposed of Barcelona in the Spanish Super Cup. The side from the capital won 5-1 on aggregate against their great rivals, gaining Zidane yet another trophy. Once the league started, they were pinned back however by early season home league draws against Valencia and Levante and were then also beaten at home by Real Betis. Zidane’s men have already lost three home games in the League, dropping 13 points at home and we are only in January. Compare that to last season’s title winning campaign, where Madrid only dropped 11 points at home altogether and their only defeat was in an ‘El Clasico’ against runners up Barcelona. If that was not bad enough for the Champions, since October 29th they are on their worst away run since December 2008. In their last 4 away games they have drawn three and lost one, all this accumulates to show why they are cut adrift in fourth place in La Liga. Madrid’s defence of the Champions League has been underwhelming to say the least, in spite of still qualifying for the knockout stages. The draw pitted them in Group H with the Premier League’s Tottenham, Germany’s Borussia Dortmund and APOEL from Cyprus. 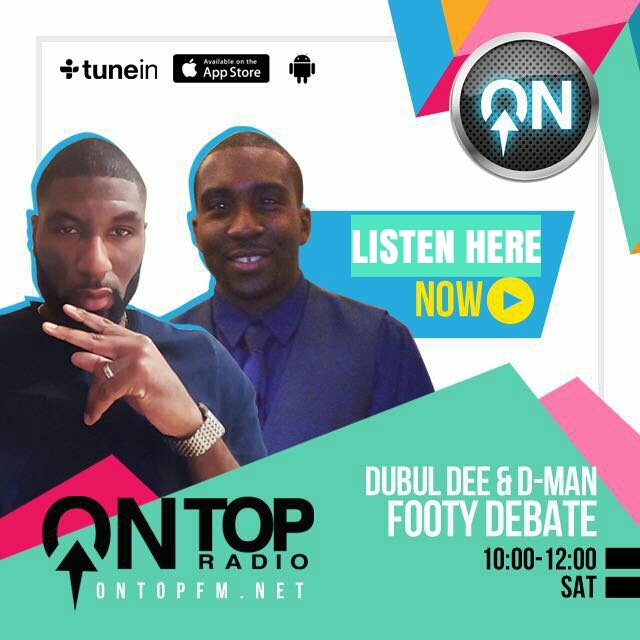 Madrid were expected to walk the group and Tottenham were either going to scrape second place or end up third and condemned to playing in the knockout stages of the Europa League. Instead it was Tottenham that walked the group, amazingly only dropping two points. Tottenham embarrassed Zidane’s men overall in their two group games. In the first match at the Bernabeu in October, Tottenham picked up a more than credible point in a 1-1 draw. In the return match, at Wembley in November, Tottenham outplayed Madrid in all departments and thoroughly deserved their 3-1 win. Tottenham’s tempo, organisation and ability to close down Madrid high up the pitch caused all types of problems and Zidane had no answer. For those that wonder why a man who has been so successful in such a short space of time, could be in a place to lose his job then we have to look at the last 20 or so years at the state of affairs at Real Madrid. This is especially to understand the lack of compassion and how trigger-happy their hierarchy can be regardless of the situation. In 1997, Madrid very early on showed winning silverware remarkably does not guarantee you your job. This is ironic as in most circumstances; trophies are what signify your club’s place in football. Italian Fabio Capello was the man in charge for the 1996/97 season. Despite leading Real to the league title, there were numerous breakdowns in communication between him and the Chairman at the time Lorenzo Sanz. With Madrid not being in Europe that season, Capello had actually reached the requirements of the board, but on top of the trouble with the chairman, the fans did not take to him, and neither did the Spanish press. Capello choosing to play wonderkid Raul out wide to accommodate strikers Pedrag Mijatovic and Davor Suker meant that despite winning the league the fans wanted him out and got their way as he returned to AC Milan. The following season saw German manager Jupp Heynckes lead Real Madrid to the 1997/98 Champions League title after they beat Juventus 1-0 in the final. This did not stop him from being bewilderingly sacked by the board as Madrid only came fourth in the league. Unfortunately now these scenarios are more frequent, at the time though it sent massive shockwaves through the football world that winning silverware just is not enough. Moving on to 2003, we saw former Real Madrid player Vicente Del Bosque win his second league title as manager of Madrid, but Del Bosque was not offered a new contract because of a political divide amongst the hierarchy. It meant in a 4-year reign Del Bosque had accumulated two La Liga titles (2000/01 & 2002/03) and two European Cups (1999/2000 & 2001/2), this still today remains the most successful period in Madrid’s history. You would have thought that there would have been better treatment for a former player, who had worked his way up through the ranks, having formerly been a youth coach there. Del Bosque is the key man when thinking of what could be Zidane’s fate of being a former player where no empathy is shown for the job they have done for Madrid as a player or as a head coach. The irony here when looking at these men is that, Zidane scored one of the greatest Champions League goals ever to win the trophy in 2001/02 against Bayer Leverkusen with Del Bosque in charge. This kept Del Bosque in his job as Real had disappointed that year in the league. Having not learnt the first time, Fabio Capello returned for a second stint as manager of Madrid in 2006. Real had not won a trophy since the aforementioned Del Bosque left. Just like Capello’s first stint there were grumbles around the media and by supporters on his pragmatic style of football. Capello went on to win the league title ending Real’s trophy drought. Madrid however departed from the Champions league at the last 16 stage. Capello also disrupted the ‘Galactico’ regime, he benched midfielder David Beckham and frequently left out Brazilian striker Ronaldo. Despite bringing silverware back to the Bernabeu he was relieved of his duties for not playing entertaining football and the players thought he was too much of a disciplinarian. Even if you are not to be sacked by the Madrid board, the pressure can be so intense, you may wish to just up and leave anyway. In December 2008, Bernd Schuster (another ex-Madrid player), the man brought in to play a more attractive brand of football than Capello stepped down as Real manager. This was despite Schuster winning the 2007/08 league title in his first season. This gave Madrid consecutive titles after of course the 2006/07 triumph by Capello. Schuster famously resigned after Madrid lost 4-3 to Sevilla, conceding that he saw no way that his team could stop Pep Guardiola’s relentless Barcelona side. In the press conference prior to playing Barcelona, Schuster stated, “I’m less worried about that game than any other. Winning at the Nou Camp is impossible. Barcelona are flattering everyone. It’s their year. The state we’re in, all we can do is put in a decent performance. 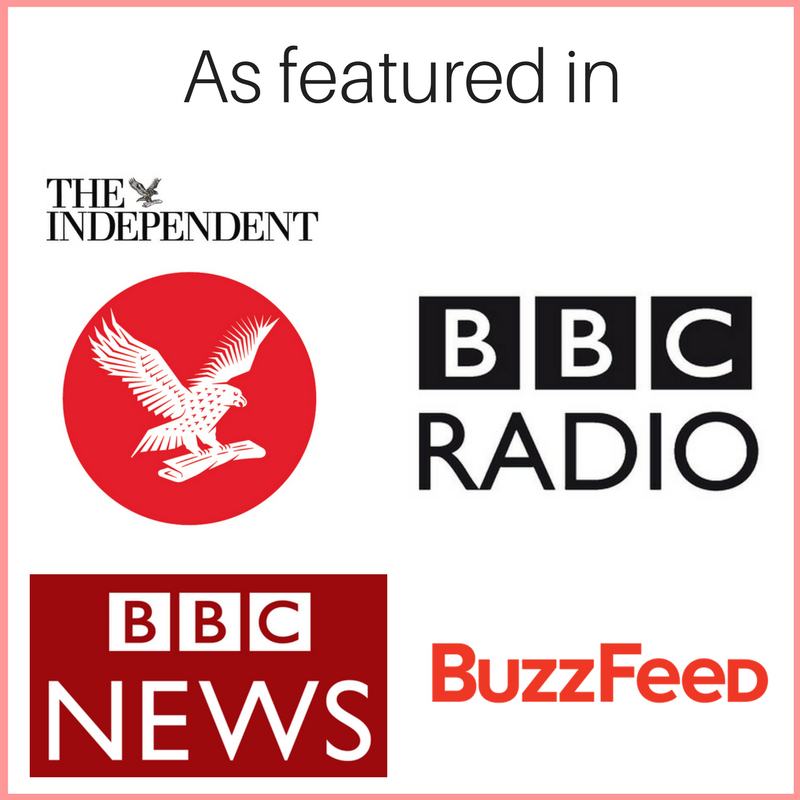 We can’t ask for more”, (Source: theguardian.com). Zidane should maybe have taken a leaf out of Schuster’s book before playing Barcelona this season as Madrid were humiliated 3-0 at home just before Christmas in a game they had to win due to their abysmal start to the season. Another Italian Carlo Ancelotti, became Real’s manager in 2013 and won the 2013/14 Champions League in his first season beating neighbours Atletico Madrid, which made the triumph that bit sweeter. Ancelotti could only finish third in the league, but the Champions League victory was their first European Cup since Del Bosque’s win in the 2001/02 season. Ancelotti received immediate hero status with the fans, as this was Real Madrid’s 10th European Cup (‘La Decima’). The board however were not 100% satisfied as the third place league finish was the first time Madrid had finished outside of the ‘Top 2’ in La Liga since the 2003/04 season, to add salt to the wound the league was won by their neighbours Atletico. The league finish played on the mind of the board, so come the end of the following season, Madrid though scoring a record 118 league goals, fell short of champions Barcelona by two points and Ancelotti was sacked. In the press conference on the controversial sacking Florentino Perez said, “Carlo Ancelotti won the hearts of both the board and the fans, and he will always have a place in our history because he led us to the Decima. However at this club the demands are huge and we needed a new impulse in order to win trophies and be at our best”, (Source: uefa.com). The players were not happy with his dismissal but this is just the Madrid way. Having a bad season should not blemish what Zidane has done so far for the club, but this is Real Madrid we are talking about. Is a replacement needed to breathe new life into this season? Or can Zidane find a way to improve things? 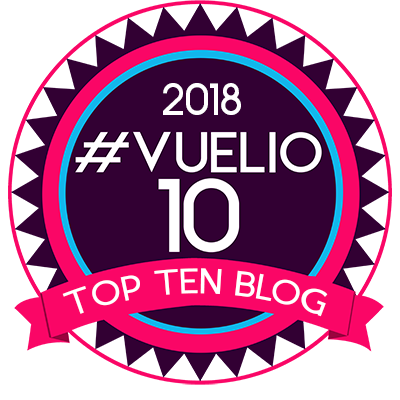 Sunday’s 7-1 victory over Deportivo La Coruna only provides momentary relief for a side who compared to last season’s league exploits have struggled to find the back of the net. They scored 106 goals in their 38 league games (2.8 per game) in 2016/17, and this season have scored 39 in 19 league games (2.1 per game) thus far. Star man Cristiano Ronaldo netted twice in the 7-1 win, taking his season’s tally to 6 in the league, which for a player of his calibre is just not good enough. Ronaldo has scored freely in Europe as he became the first man to score in all 6 group games, but at the rate he usually scores at, 6 in 15 games in the league does not cut it. Ronaldo has missed numerous good opportunities and it has been costly for Zidane. Amazingly he is still the joint top league scorer with injury prone Welshman Gareth Bale. 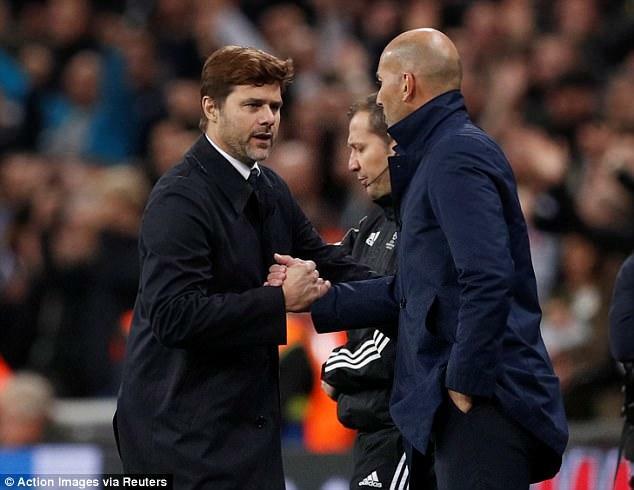 In an article on the 12th January for the Sky Sports website, Spanish football expert Guillem Balague stated, “Zidane is not one to work hard at patterns of play, he trusts the quality of his players to make the difference. But his key performers are no longer delivering goals and he is struggling to find a solution”, (Source: skysports.com). Zidane basically needs a Plan B and fast, but does he have the ability to create one is the question. Balague also laid into Zidane back in November, on Sky Sports’ discussion show ’The Debate’, he mentioned, “(Zidane has) no structure, Zidane is not a coach, Zidane is a man-manager”, (Source: Sky Sports). In only his second full season Zidane is facing his toughest challenge, and though Perez is a huge fan of him, his patience may wear thin. There was no major summer signing by the club after last season’s heroics. They let go of Alvaro Morata (Chelsea), a man who scored huge goals off the bench and also James Rodriguez (Bayern Munich) and they did not directly replace either of them. Defender Theo Hernandez, along with midfielders Dani Ceballos and Marcos Llorente were bought in to strengthen the squad, but Zidane has been reluctant to insert them into the starting lineup even through this rough period. Zidane has at times quite simply looked devoid of ideas. With former manager Carlo Ancelotti available after recently being put on ‘gardening leave’ by German Champions Bayern Munich, as seen previously with the likes of Capello, Madrid may wish to go back to a man who bought them former glory, even if it is just temporary measure. American Rock band ZZ Top once had a hit called ‘Doubleback’ and unfortunately since winning the Double this is what Zidane has done. In this naïve football world we live in, we could be saying ‘ZZ Chop’ sooner than you think, unless of course maybe he decides to resign first, one thing is for certain…he will not be finishing first in the league.